Want some insider info on what's happening in Tacoma and Pierce County? 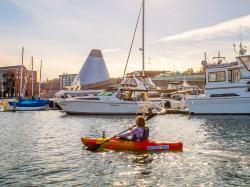 We&apos;ve got a way for you to stay up to date about the biggest events, trip ideas, hidden gems and special offers for Tacoma and Pierce County. 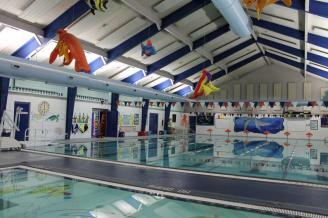 Swim in a saltwater pool and take the whole family. Try a slice of Sumner&apos;s world-famous rhubarb pie. Help yourself to creamy fresh ice cream and all kinds of toppings in this trendy part of the 6th Ave District. 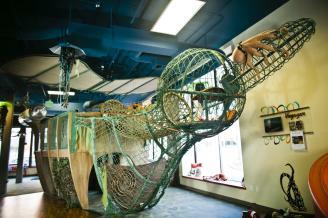 Bring the whole family and spend time at the Children’s Museum. It’s up to you how much you pay for admission.